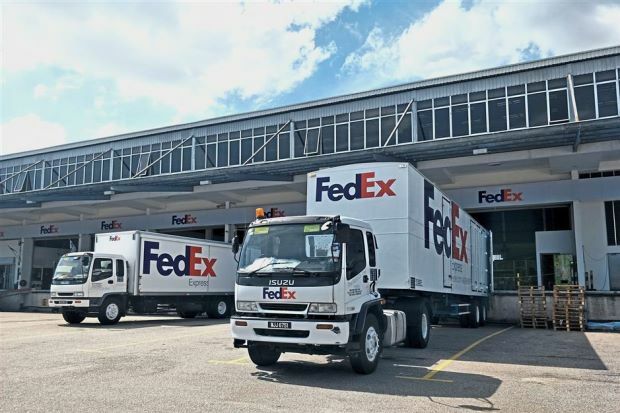 FEDEX Express (FedEx), a subsidiary of FedEx Corp, has invested RM17.6mil on its Penang Gateway facility at MAB New Cargo Complex at Penang International Airport. Touted as the largest integrated logistics facility of its kind in Penang, the integrated warehouse and sorting facility for both FedEx and TNT operations in the region serves as a major hub in the northern states and is a key gateway for FedEx Asian and Trans-Asian flights. The warehouse, measuring 4,830sq m, is also the first facility of its kind in Malaysia to feature X-ray scanning for all outbound packages. This is made possible with the use of advanced conveyor belts and sorting systems as well as outbound X-ray scanning equipment capable of handling more than 2,700 packages per hour. FedEx Express Malaysia managing director S.C. Chong said the facility would have two dedicated Boeing 767 freighters capable of making next-business day delivery flights to major cities in the US and Asia Pacific. He said they also had 71 ground operations vehicles covering more than 60 routes in Penang and neighbouring Kedah and Perak. “This facility also supports the FedEx Asia Road Network, a unique and extensive road system that spans more than 7,000km and connects all key markets in South-East Asia and China from Singapore to Guangzhou. “The facility will be operated by 350 team members. “With this integrated facility, our customers in Penang and other northern states can enjoy a one-stop logistics hub for better connectivity locally and across Asia Pacific and beyond,” he said after the facility was launched by Chief Minister Chow Kon Yeow on Thursday. With the inclusion of Penang, FedEx now has 12 stations across Malaysia in Negri Sembilan, Perak, Kuantan, Johor, Sabah, Sarawak and Kuala Lumpur. Chong said they planned to launch two more stations — one in Batu Kawan, Penang, and the other in Johor — to further bolster its logistics network. “The investment portfolio of Penang is moving towards the mainland and Batu Kawan is one of the gems. “Foreign investors are rushing there so getting the mainland volume is getting more important. “We serve Sungai Petani, Kulim, and even some high-value shipment from Taiping, Ipoh and Parit Buntar. 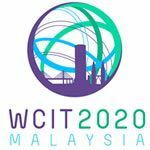 “The facility in Batu Kawan will enable us to look beyond what we can do in the future,” said Chong. 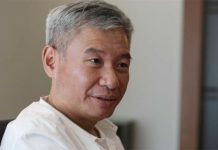 On the ongoing trade war between US and China, Chong said Penang manufacturers had experienced an increase in trade activities in recent months, despite concerns that the US-China trade tensions may dampen growth. “But whether Malaysia can capitalise on that depends on the readiness of the manufacturers. “They will need to have more agile supply chains and have enough capacity to take orders from countries of origins affected by the trade issue. “We are now talking about a more complex supply chain due to technology advancement. “The corporate leaders that I have talked to, especially those in Penang, see great opportunities,” Chong said. Meanwhile, Chow said that despite the current trade war between US and China, the state government remains optimistic about receiving interest from investors. “We are extremely happy that Bloomberg 2018 has placed Malaysia at the top of its list of 20 emerging economies in the world, despite the recent change in the Government along with the financial and physical issues in the country. “In terms of the trade figure, we are poised to better what we achieved in 2017. “The trade war has given new opportunities to Penang. “InvestPenang has over the past six months received many more enquiries from potential investors who want to relocate or to use Penang as their production base,” he said. Also present at the launching of the new facility was FedEx Express (North & South Pacific) senior vice-president (operations) Kawal Preet.